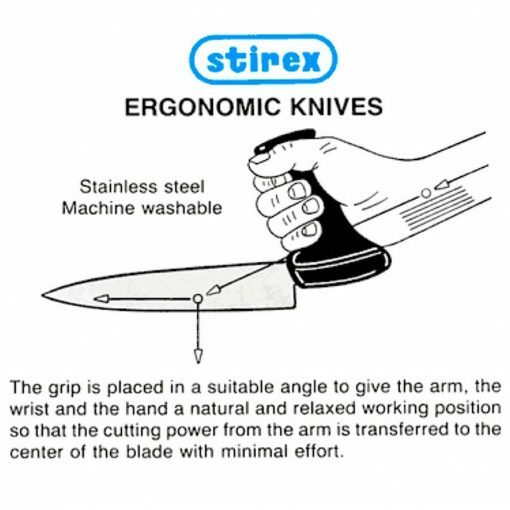 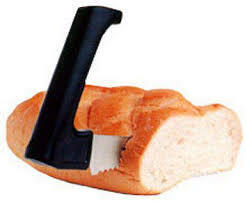 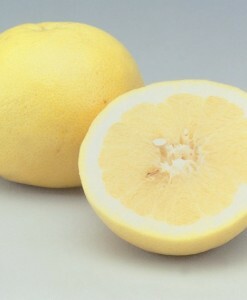 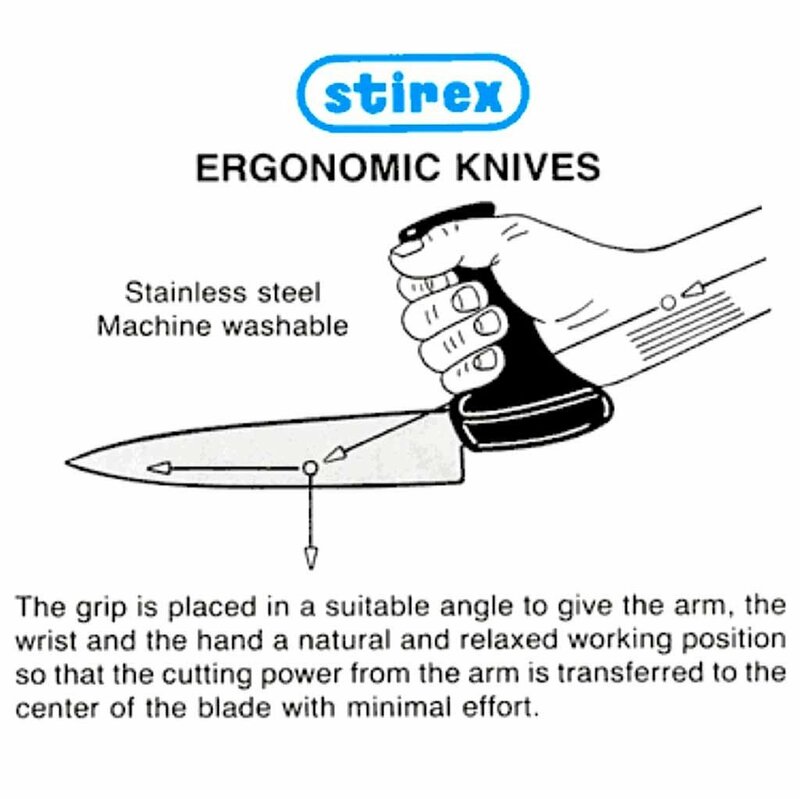 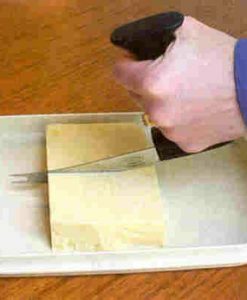 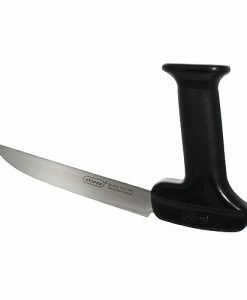 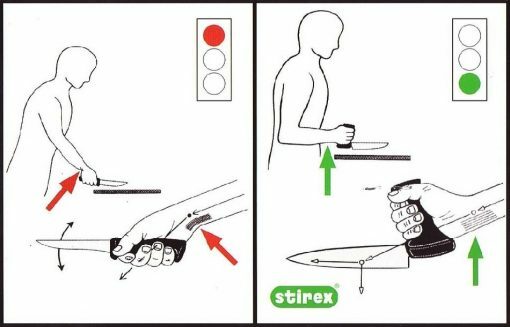 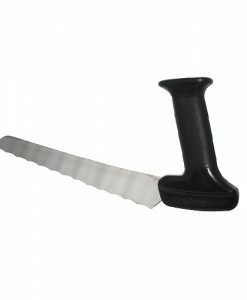 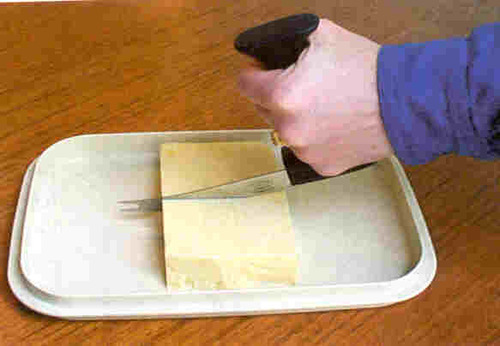 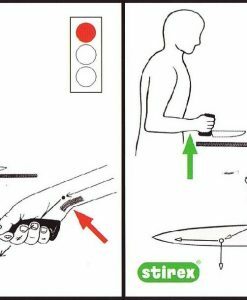 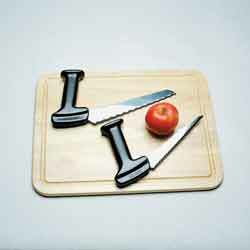 Ergonomic knife suitable for cutting meat or vegetables. 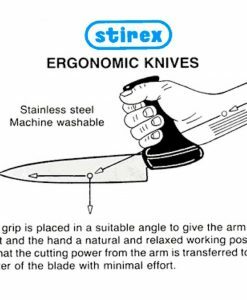 Ergonomic knife suitable for cutting meat or vegetables. 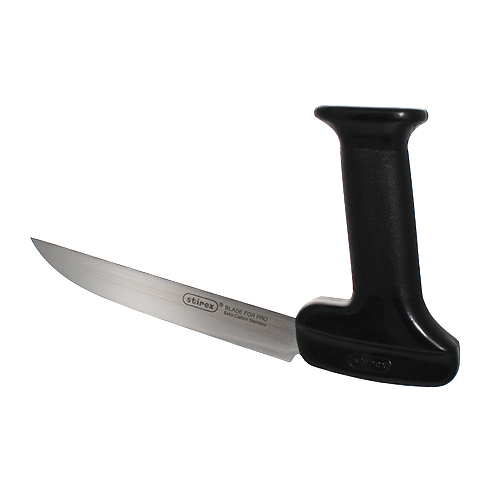 The grip handle is slightly smaller than on our U-models.